The name Kamakhya indicates that She is at once the desired, the desiring and the granter of all desires. Every wish of a true devotee will be granted! The Kamakhya temple is one of the main pithas (sacred place) among fifty one Saktipithas and the temple is dedicated to Mother Goddess Kamakhya, who is another form of Goddess Parvati. Kamakhya Maa is not only wise, valiant and the source of creation, she is also very much in touch with her sexuality, fertility and related bodily functions. The name of the Goddess, Kamakhya, also indicates that she is at once the desired, the desiring and the granter of desires. What use are meditations, reciting mantras, giving gifts or kula nectars? O Durga, without yoni worship, all are fruitless. 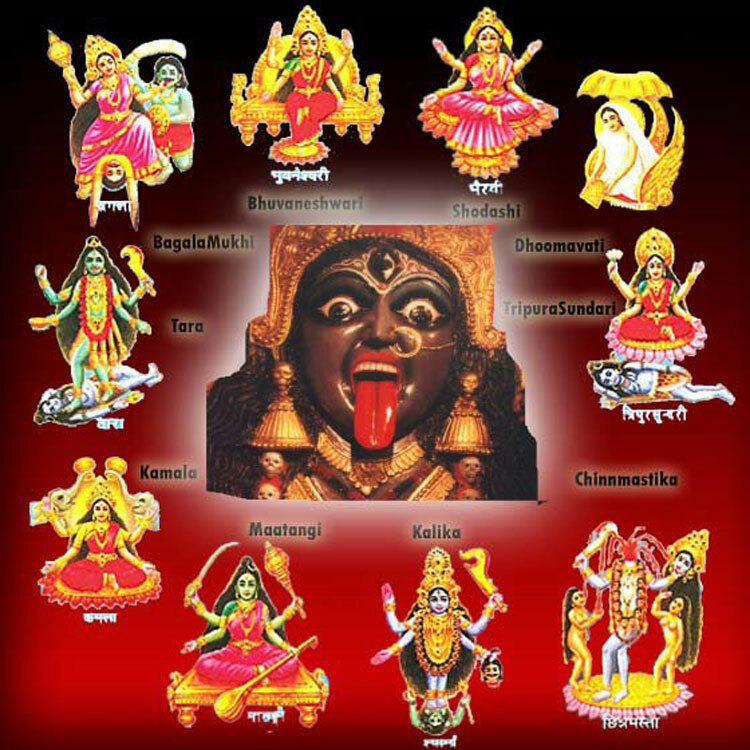 For thousands of years, people believe that the reason behind the black magic cure here at this temple is the presence of Goddess Kali in ten different forms. The presence of the 10 Mahavidyas is said to strengthen the powers to cure and ward off black magic. If you are suffering from influence of bad spirits, black magic, buri nazar (evil eye) etc. you can get this puja done. Vashikaran is a well-known tried and tested ritual in the field of Tantra and Mantra. It this ancient Tantra ritual one can gain control over someone else's mind. The Vashikaran Puja is a process to influence another person’s mind so that they work according to our wishes and desires. In Sanskrit, 'Vashi' means 'to attract' and 'Karan' means to 'control'. 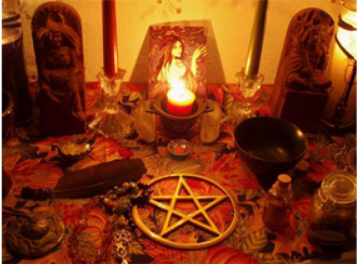 The Vashikaran puja will, therefore, help you to attract a person, gain control over his mind and thoughts and ultimately influence him to behave, act and think according to your desires. 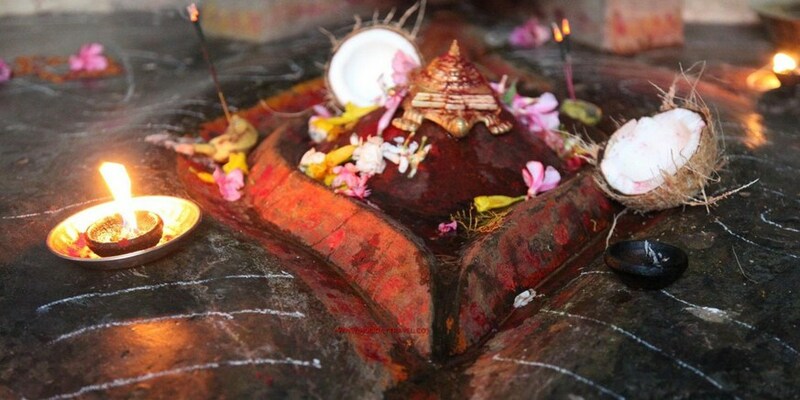 Maa Kamakhya is the Goddess who rules sexuality, fertility and other related bodily functions. The name Kamakhya literally means ‘She whose title/definition is Sexual Desire.’ She is one of the most powerful fertility Goddessess. It is not only the women who can pray here, men having infertility problems can also offer prayers. It is believed that Kamadev the Lord of Love was once cursed by Shiva and lost his virility. He prayed to the Yoni at the Kamakhya Temple and regained his virility. This temple is, therefore, a good place for both husbands and wives to offer prayers for conceiving a child. The puja can remove the malefic influence of planets in your life and bring in a positive inflow of energy. If you set out to the temple in the morning after a fresh bath, you will experience the piousness of the atmosphere even before you enter the temple. The daily routine of Kamakhya temple starts from morning 5.30 am and ends with the closure of its gates at 5.30 pm. The temple gates open for the pilgrims at 8 am while the Snana and Nitya puja takes place before that, you can offer homage once the gates open. The temple can be visited at any time during the year as each season has its own attraction. However many people like to visit the temple during the rainy season of Ashad in order to experience the Ambubachi Mela. The temple is known as Kamrup-Kamakhya Temple is nestled on Nilachal Hill of Guwahati, Assam. The architecture of the temple is magnificent and this is one of North East India’s most popular tourist destination attracting devotees and pilgrims from across the country. When a powerful temple is located in a place of natural scenic beauty the whole experience becomes a divine one. Presence of the majestic Nilachal hill with the river Brahmaputra flowing close by creates a calm and soothing atmosphere that increases the divinity of the place. It is not always possible for you to travel to the temple and offer pujas, don’t worry we are here for you. Our representative is personally present at the Kamakhya Temple to offer the puja on your behalf. We will let you know time and date of puja in advance so you can meditate or perform a small puja at home to connect on a spiritual and mental level. The puja will be performed at the Kamakhya Temple. The prasadam will be packed in such a way that it retains its purity and does not get damaged while shipping. We are here to answer any query for yours and are always willing to help.